Bulletin boards are commonly boring, unorganized, and just plain ugly, but they don’t have to be! 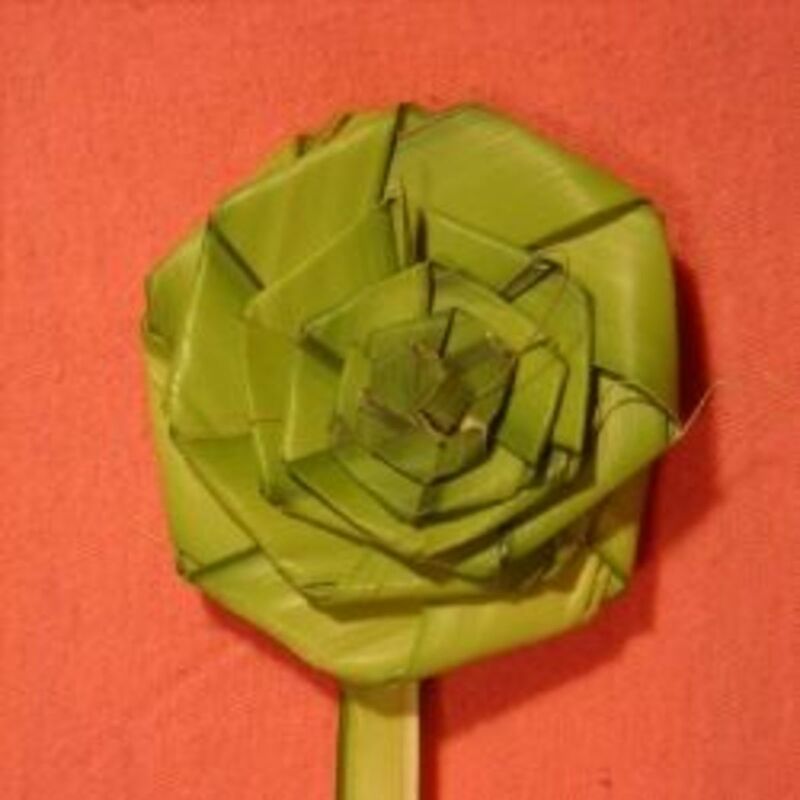 One fun thing to do with them is to decorate them in a theme, such as for a special event or for a holiday. 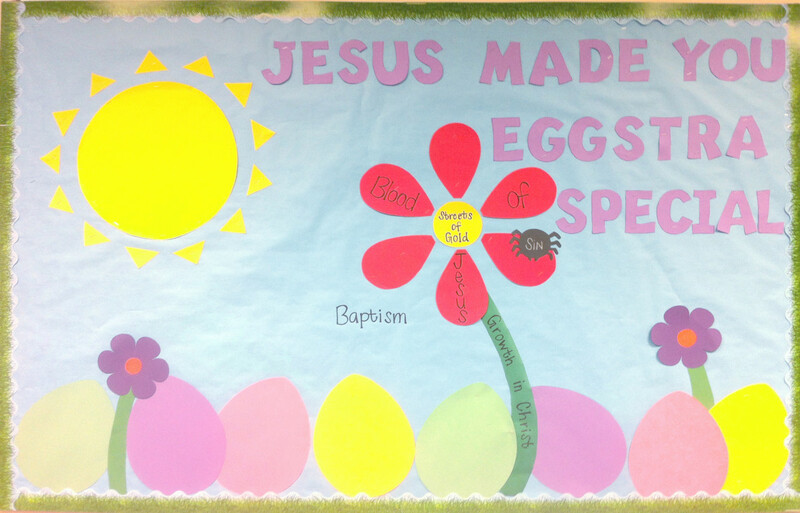 Easter is one of the holidays that flaunts bright, uplifting colors that go wonderfully with bulletin boards at any church or school! 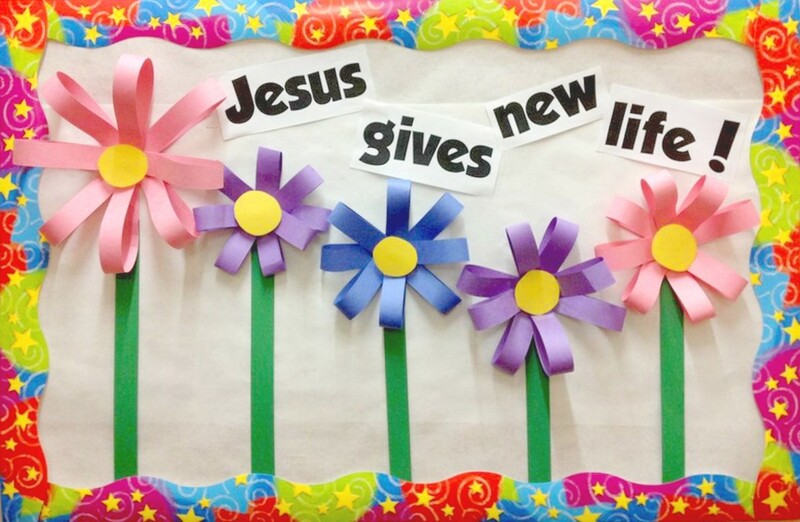 Decorating a bulletin board for Easter not only adds a little bit of Easter spirit to a school or church, but it can liven up any room, no matter how drab the room seems. It doesn’t take a lot of effort and it does not need to be elaborate; the steps involved are quite simple! Write down ideas for what to include that goes with the theme: Grass, flowers, bunnies, eggs. 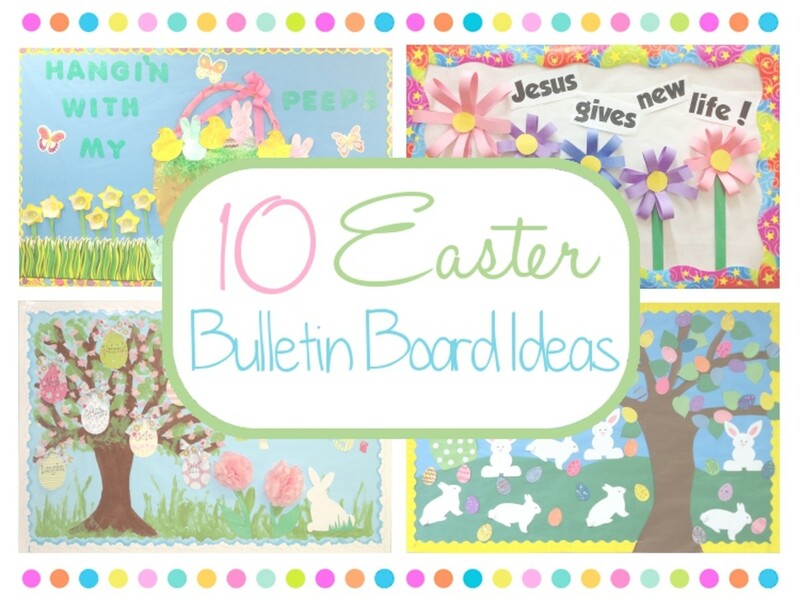 Sketch out a few Easter bulletin board ideas and make a decision. Take a vote, if necessary. Make it fun! Assign projects to others to help and use this as a golden opportunity to make an art project for young kids! 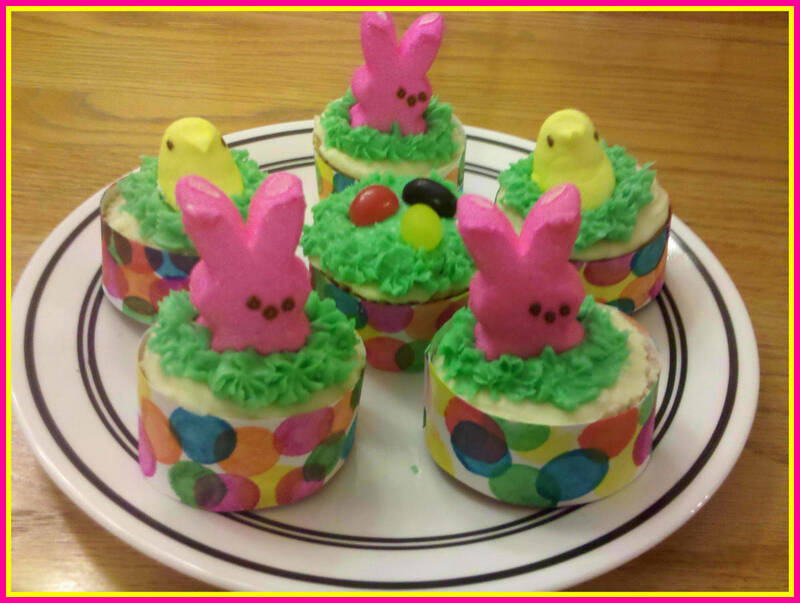 What Easter activity are most excited about doing with your class? 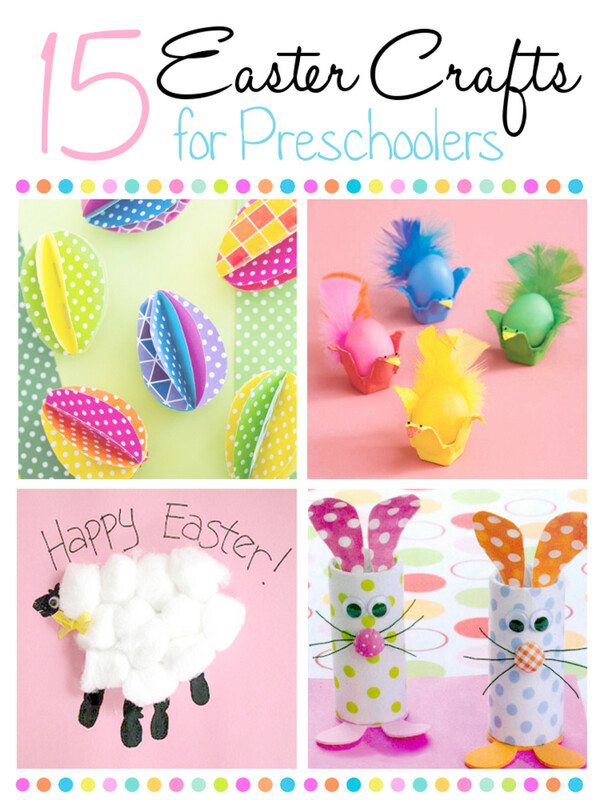 Hopping into spring: This involves many little bunnies, which is a good craft project opportunity for the youngsters to make! 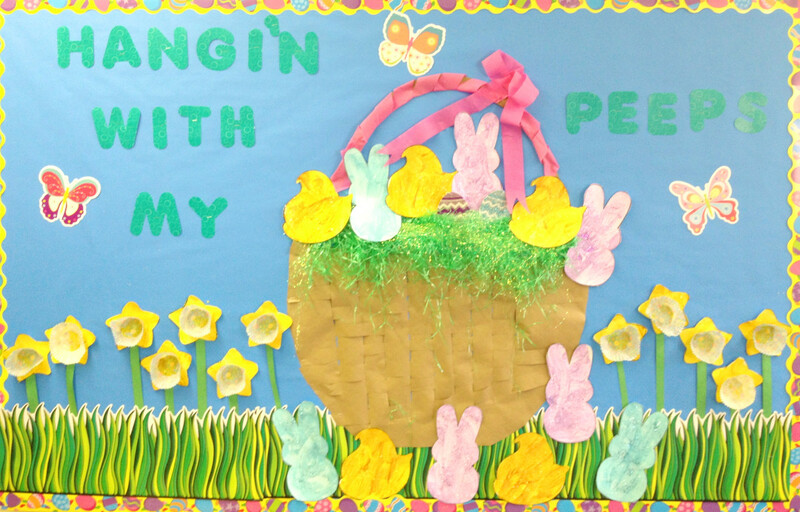 Have the bunnies hopping over from one half of the bulletin board decorated to look like winter, into the other half of the bulletin board, decorated to look like spring. Spring chickens: Well, chicks. Each kid in the group traces their hands which get cut out and become wings on a chick. Let the kids have fun gluing the wings down along with the chicks’ legs and eyes, and even write a little message on the bellies of the chicks. These will become the main decorations on the bulletin board. 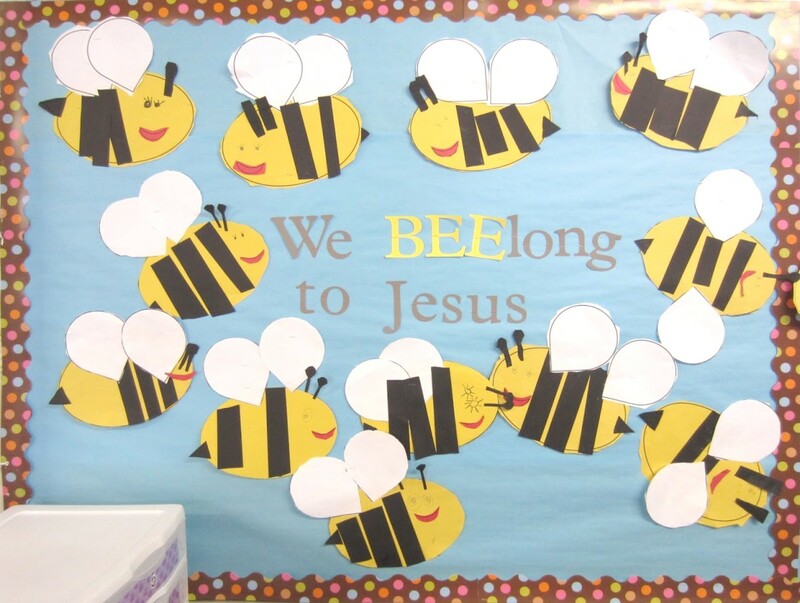 We bee-lieve: This is a bulletin board decorated with a beehive with bees flying around it. Put a cross on the beehive to symbolize a church, and have each child make their own special bee to fly around the hive. Time to hatch: Print up coloring pages of a chick hatching out of an egg and let the kids get creative with however they want to color them. Then, cut them out and use these adorable works of art as the main part of the bulletin board. Hangin’ with my peeps: Peeps, the candy, of course! Peeps come in many colors and shapes these days, so let each child decide which one they want to be, then arrange each peep on the board to look like they’re hanging out or playing with each other. A “cross” the meadow: This is a board decorated with a large cross in a meadow. The cross should be the main, biggest part of this picture, and the meadow can be decorated with paper eggs that kids color, flowers, or whatever your hearts desire! Thank you, Jesus: Each child should decorate a cross, writing in the middle what they are thankful for on Easter. 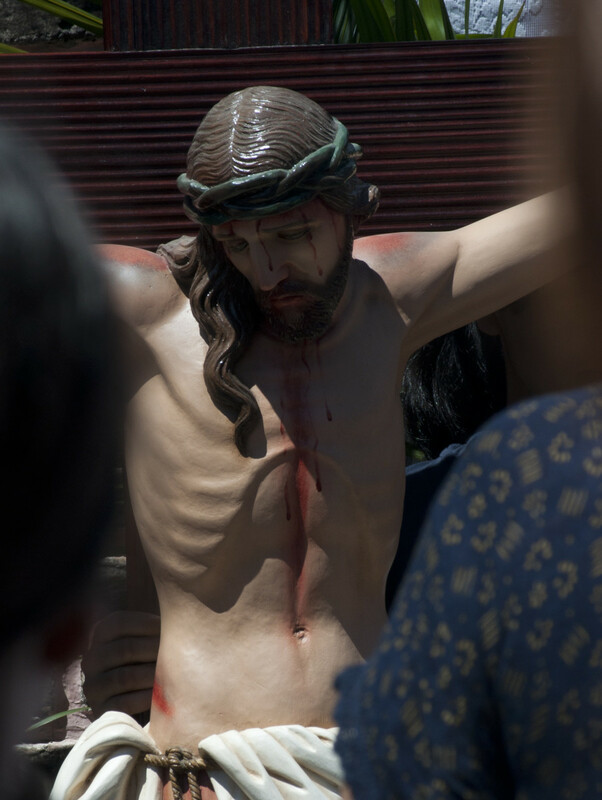 The crosses become the main part of the bulletin board, whether you decide to hang only the crosses, or scatter them about a spring meadow. 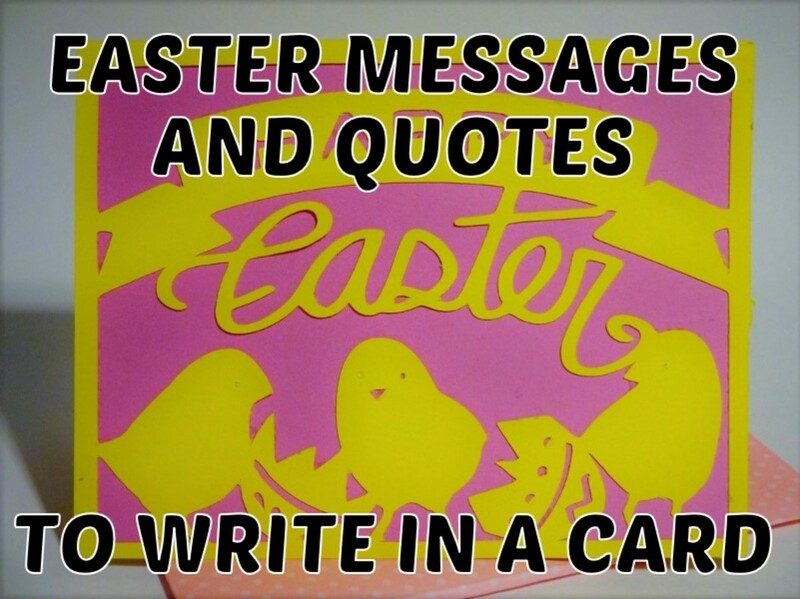 Thank you, Easter Bunny: Each child gets to color a picture of a bunny, and write on the belly why they love the Easter bunny, their most fond Easter memory, or why they love Jesus. 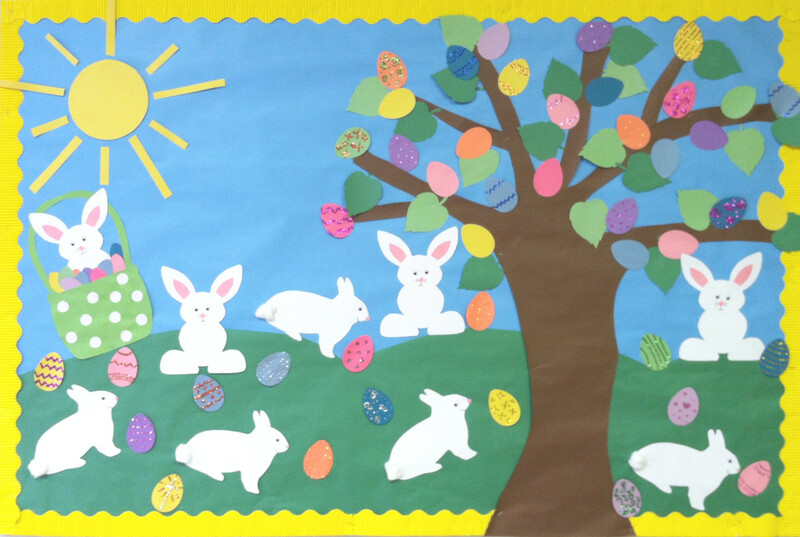 Use these bunnies to decorate the bulletin board, and decorate with everything an Easter bunny brings: Baskets of candy, eggs, jelly beans, and so on. Put all of your eggs in one basket: This theme is with a large Easter basket overflowing with cute, colored eggs that the kids can make. 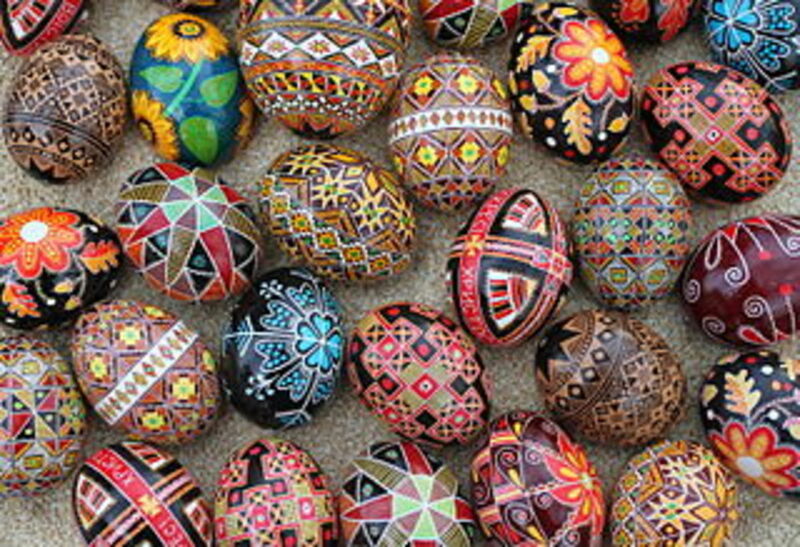 Be sure to scatter some eggs around the bottom of the basket, too, so that it appears to be overflowing. Hoppy Easter: This is really cute. Take a picture of each child and cut it out round. Glue the pictures down to the center of regular paper plates. Next, the kids will glue ears to the top of the plates, bow ties to the bottom, and a ring of cotton balls around the edges of the picture so it makes them look like a bunny! Then, these get put up on the bulletin board. 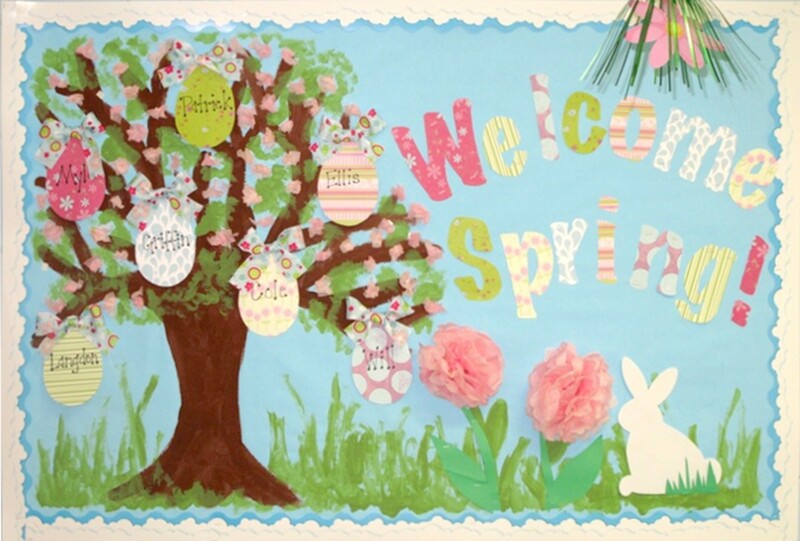 Now that we have gone over some Easter bulletin board ideas, it’s time to get hoppin’ and decorate the rest of your classroom!